A collection of humorous autobiographical essays by the Academy Award-nominated actress and star of Up in the Air and Pitch Perfect. I'm excited to publish my first book, and because I get uncomfortable when people have high expectations, I'd like to use this opportunity to showcase my ineptitude, pettiness, and the frequency with which I embarrass myself. And while many of my female inspirations who have become authors are incredibly well-educated and accomplished comedy writers, I'm very, very funny on Twitter, according to Buzzfeed and my mom, so I feel like this is a great idea. Quick question: are run-on sentences still frowned upon? Wait, is ending a sentence with a preposition still frowned upon? I mean, upon frowned? Dammit! Anna Kendrick Anna Kendrick's autobiographical collection of essays amusingly recounts memorable moments throughout her life, from her middle-class upbringing in New England to the blockbuster movies that have made her one of Hollywood's most popular actresses today. 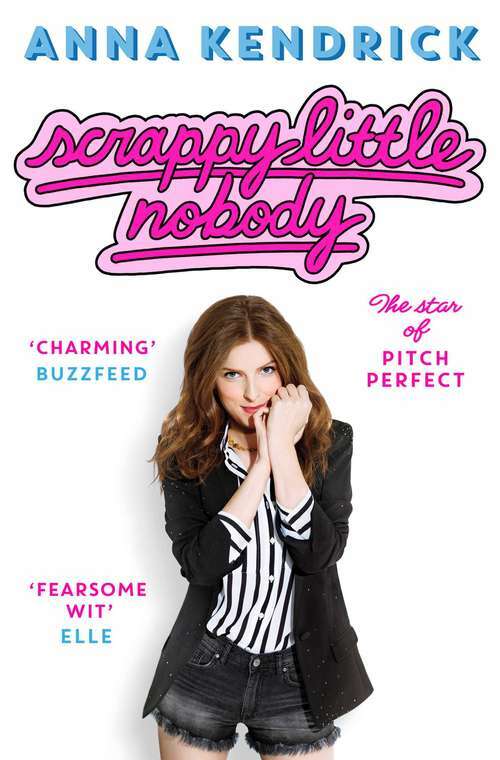 Expanding upon the witty and ironic dispatches for which she is known, Anna Kendrick's essays offer her one-of-a-kind commentary on the absurdities she's experienced on her way to and from the heart of pop culture.